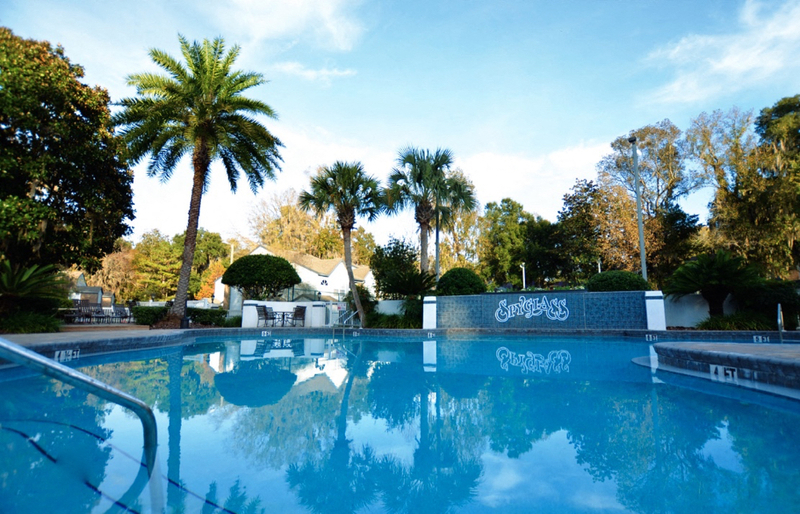 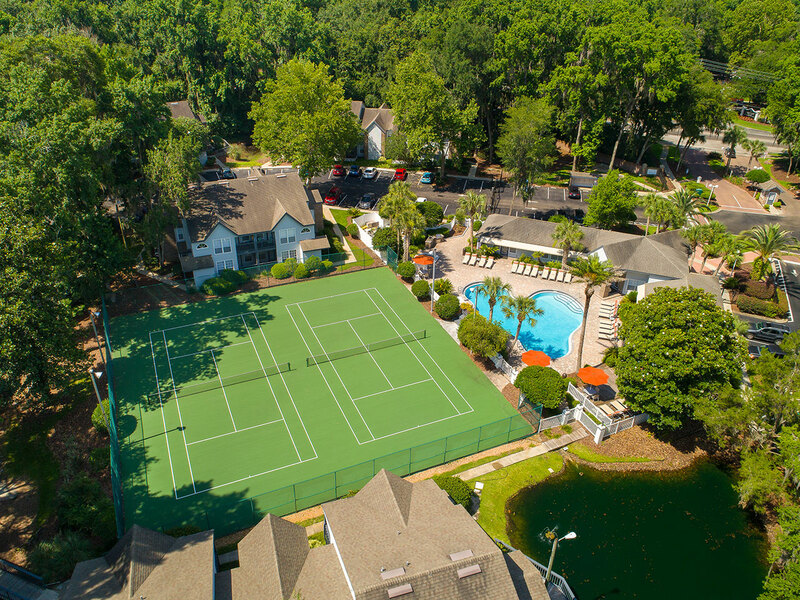 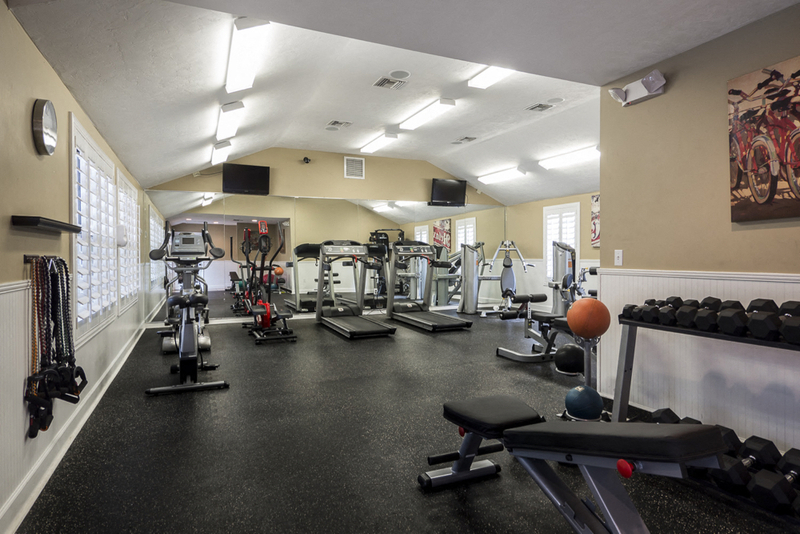 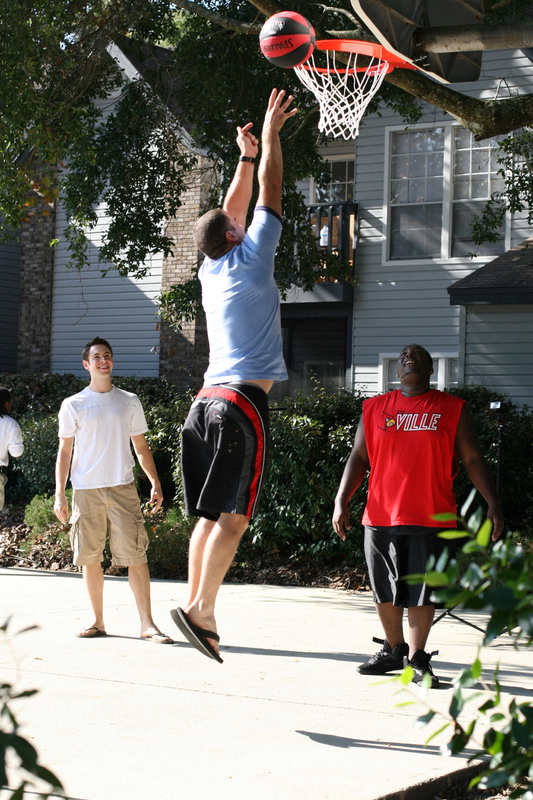 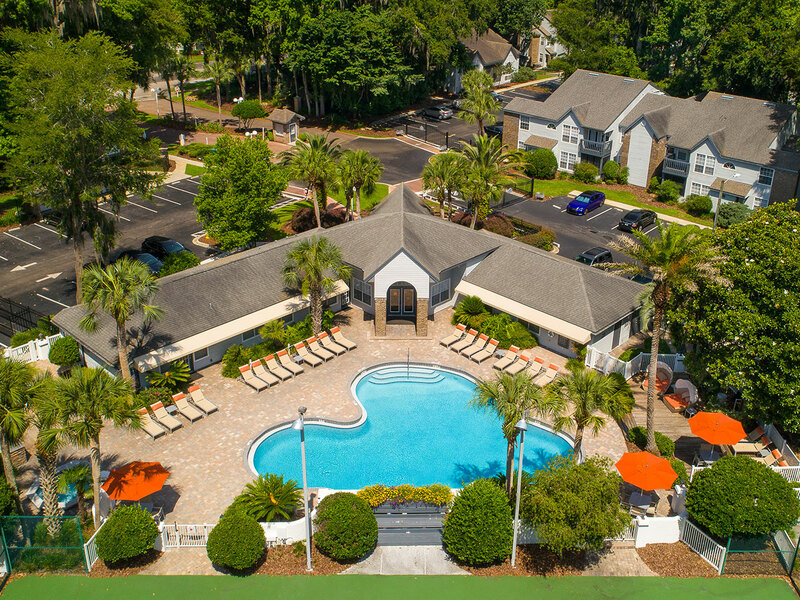 Spyglass provides top-notch student living for the University of Florida and Santa Fe College students. 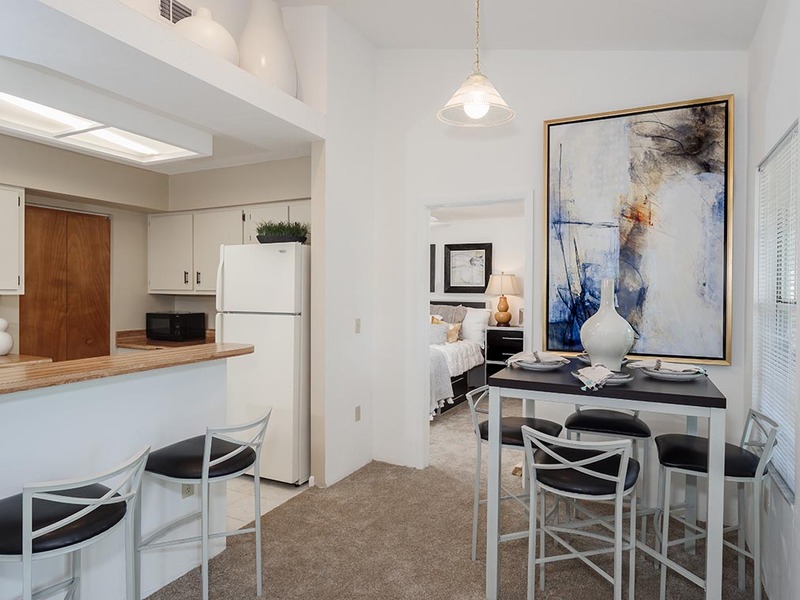 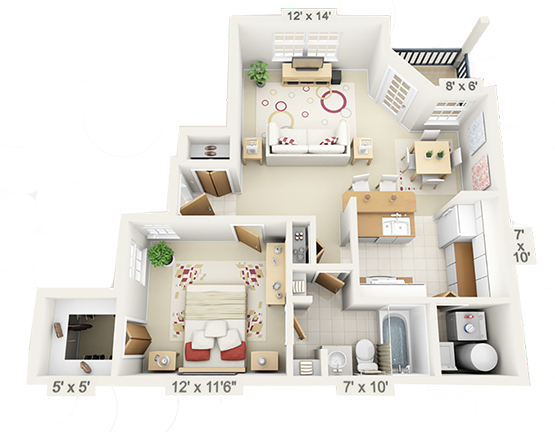 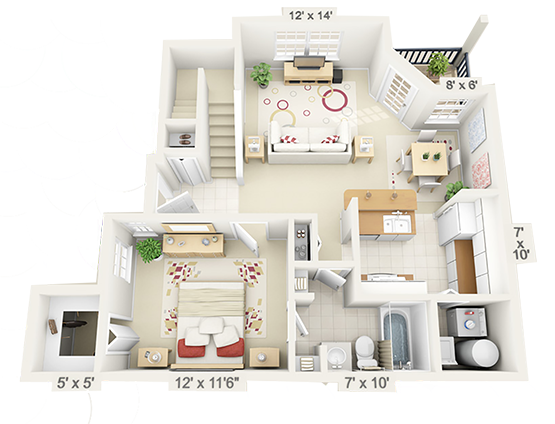 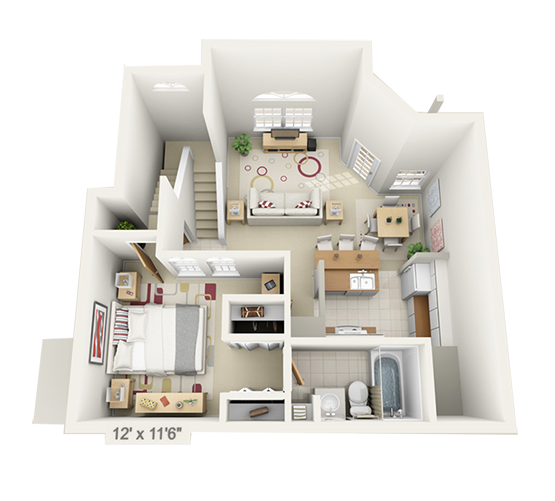 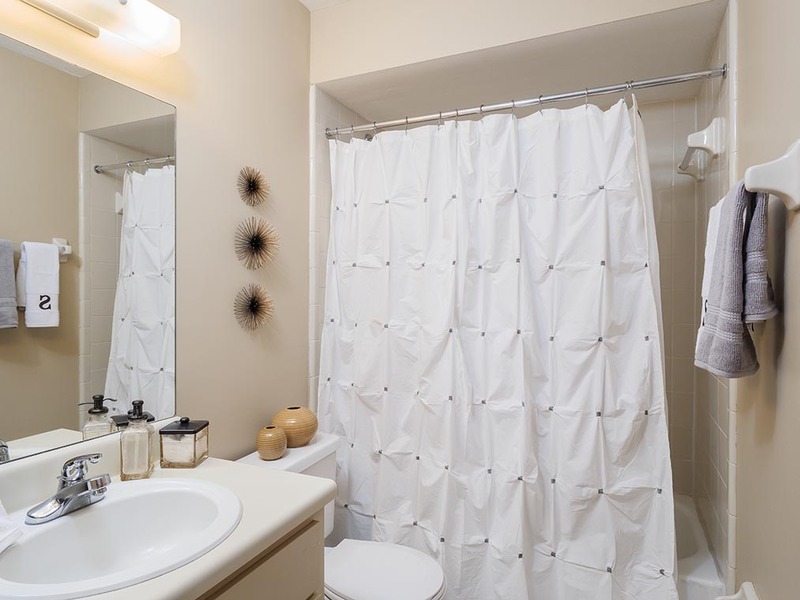 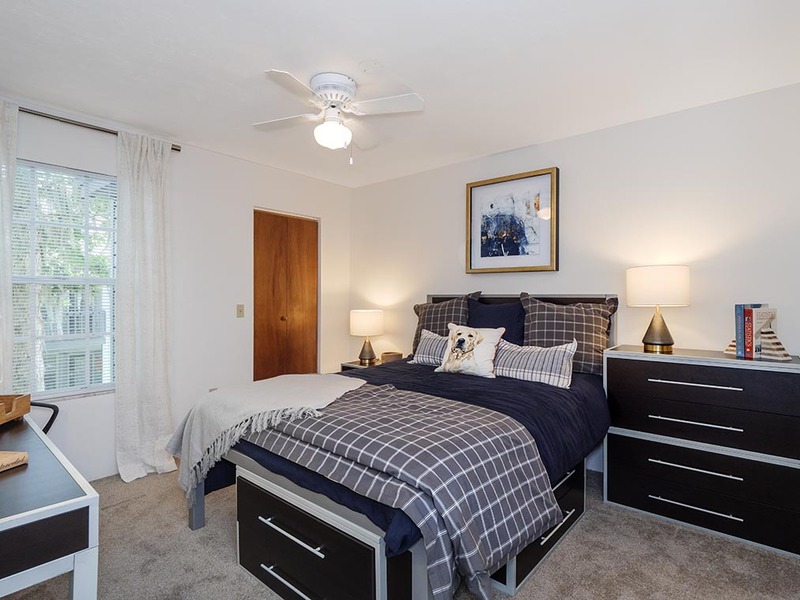 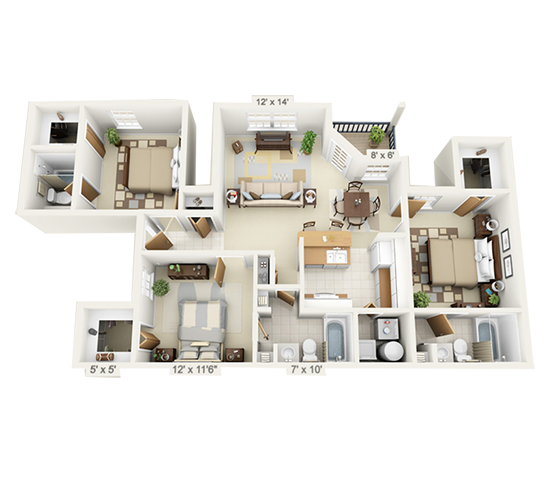 Resident can choose from 1, 2 or 3 bedroom floor plans with master suites and walk-in closets. 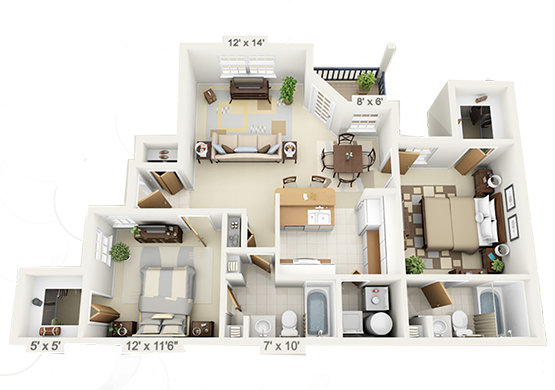 We also offer furnished or unfurnished units with queen sizes beds. 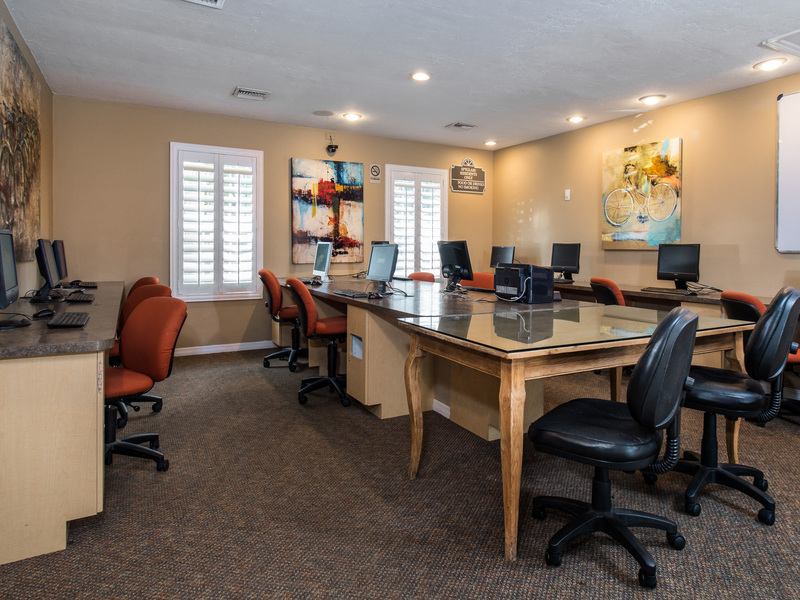 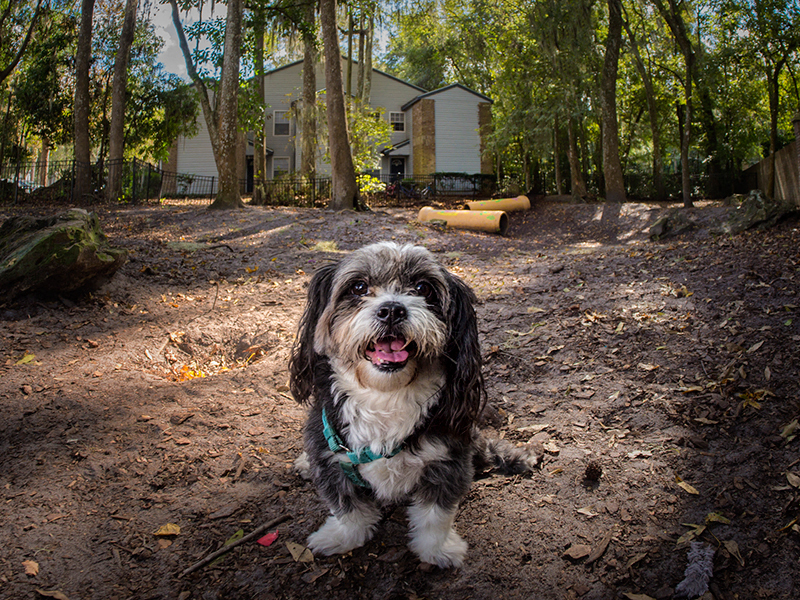 Take advantage of our different lease options: you can share rent with your closest friends or sign individual leases and be responsible only for yourself - we're also pet friendly with a pet park on site.